Scarlet Spider Done at #25 and Relaunch For Peter Parker? 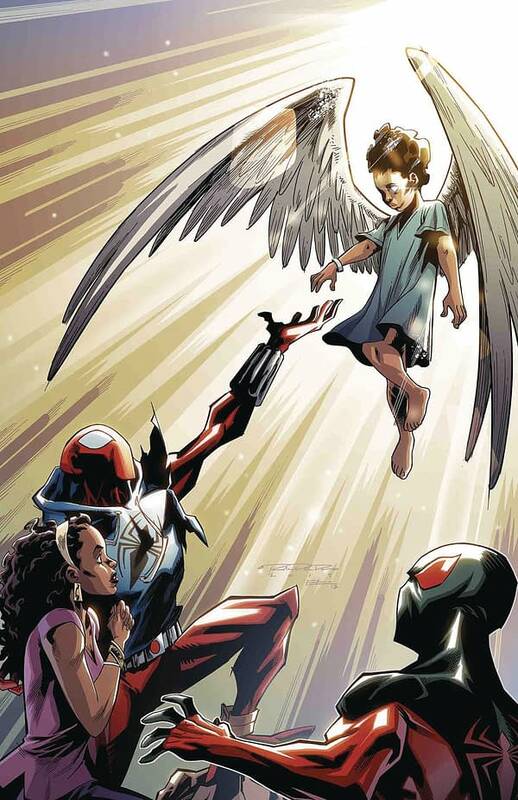 Home » BC Network » Recent Updates » Scarlet Spider Done at #25 and Relaunch For Peter Parker? We are having a look at a variety of Marvel Comics rumours ahead of San Diego Comic-Con today. A reliable source in the past, but I emphasise that these are closer to the Yellow Lights of Lying In The Gutters rather than the Green Lights of last year. Marvel is already announcing that they are announcing new Spider-Man series The Superior Octopus, a rarity with a villainous lead, and a relaunch of Spider-Gwen as Ghost Spider. I understand they also have another to announce. But I hear that does mean that Ben Reilly: Scarlet Spider, the continuing adventures of Ben Reilly’s Spider-character spinning out of the recent Spider-Clone Saga revival, will finish with issue 25 in October. I am however told that Marvel is thrilled with Peter Parker, The Spectacular Spider-Man written by Chip Zdarsky and we might look for a new #1 relaunch in December of January. Scarlet Spider has #23 and #24 lined up for September… any clues? • For months, Ben’s attempts to cure a young girl’s rare illness have proved fruitless – that is, until a mysterious benefactor from the DIOGENES INITIATIVE reaches out to him with the promise of salvation…for a price. Magneto to Move Centre Stage With Cable? But What About Uncanny X-Men #1?